It's really funny and weird together, how come some real masterpieces have been lost in the vortex of time. Perhaps poor planning? Wrong promotional choices ? Who knows. Bruce Hamana, son of Original Hopi tribe living in Oraibi (area of Arizona state), grew up there, went to school at Phoenix Indian High School where he participated in various bands like "The Electric Indians”, "Velvet Egg", "No N'd", and finally "The Mocassin Grapevine". After finishing High School, Bruce went off to college in Ohio where he had a scholarship for pre-law, was one of only two Indian boys in the college. Although that he tried to stick it out, he failed, so after two years went back to Oraibi. 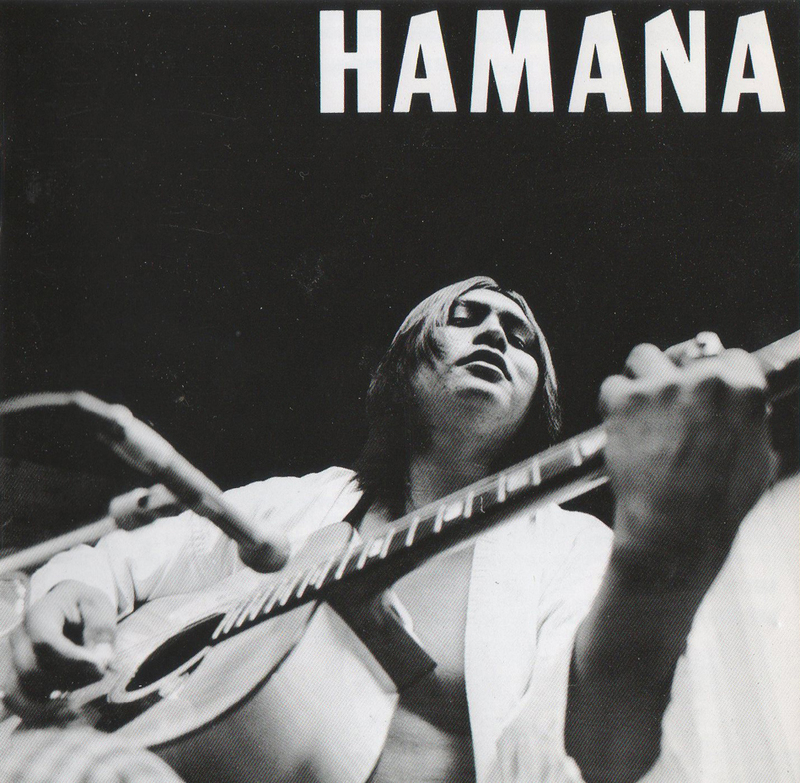 "This album "Hamana" was recorded in 1974 and is an accumulation of songs that I had written between 1965 and 1974.1 was brought up both in my native ways and was also living in the white man's world. I choose to write music more in the contemporary modern day living than stick to the native American themes that most musician friends were doing that time. I purchased a four-track reel to reel tape recorder, recorded and overdubbed my own vocals, bass, drums, guitar and took that recording to Ray Boley who owned Canyon Records. I had been playing with several bands but did not teach any of my music to the groups. These songs have yet to be played by a professional band. I would like to thank "World In Sound" for reviving my songs for everyone. This gives me enthusiasm to keep writing. I would like to invite you into my small world of music, as music is the universal language. My people, the Hopi still practice and respect the traditional customs today. We pray for peace and prosperity for the whole world." Haven't seen or heard this one in a while, thanks Marios! I first heard the album from 'C.G.R' site,so only had it @256.Thanks for a great post Marios and for the background info on the guy. I d/l from work !. Kwak Wha! Some fab rips in this effort, Will try to see if Zunne has the work. Again, thanks! 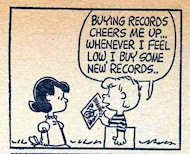 great blog, yes i knew this record but lost it, it's a fantastic feeling to get it back here. Thank you.